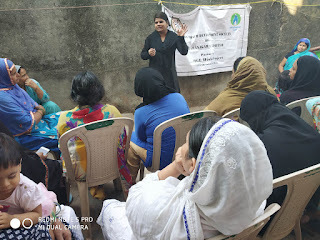 16-March-2019, Mumbai: The Don Bosco Development Society (DBDS), Mumbai organized a training on ‘saving and investment Planning’ for women from low income group residing in Tadev Narayan Nagar slum in Ghatkoper. 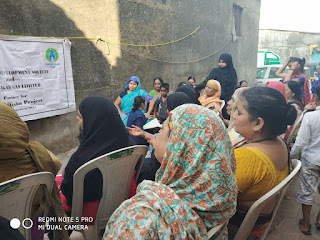 37 women participated in this workshop which was organized under the aegis of ‘MGL Disha Project’ supported by MAHANAGAR GAS LIMITED. 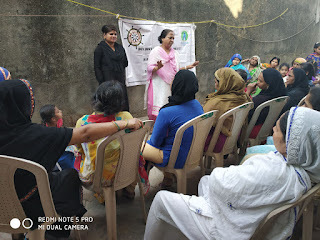 Ms. Zarina Khan (DBDS - Staff) welcomed the participants and the resource person. 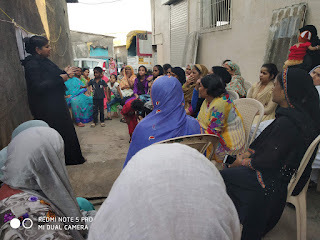 Ms. Ishratbano Haneef was the resource person for the training. The workshop focused on different saving and investment instruments availing with the banks, post office and non banking companies. She focussed more on disciplined saving and systematic investment. 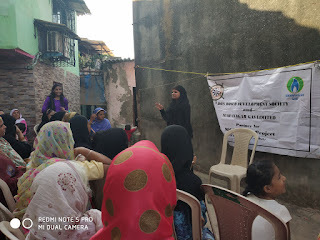 Ms. Fatima (Teacher-DBDS) gave vote of thanks at the end of the programme.